Last night Dad went home to Mom and David. It was quiet and peaceful, but now too quiet. The Buckeyes are playing and it just struck me that I can’t call him. For years and years we would talk during and after the games. Though we were across the country from each other we watched the games together. I can remember a year that we would watch the ends of the games holding our collective breath. 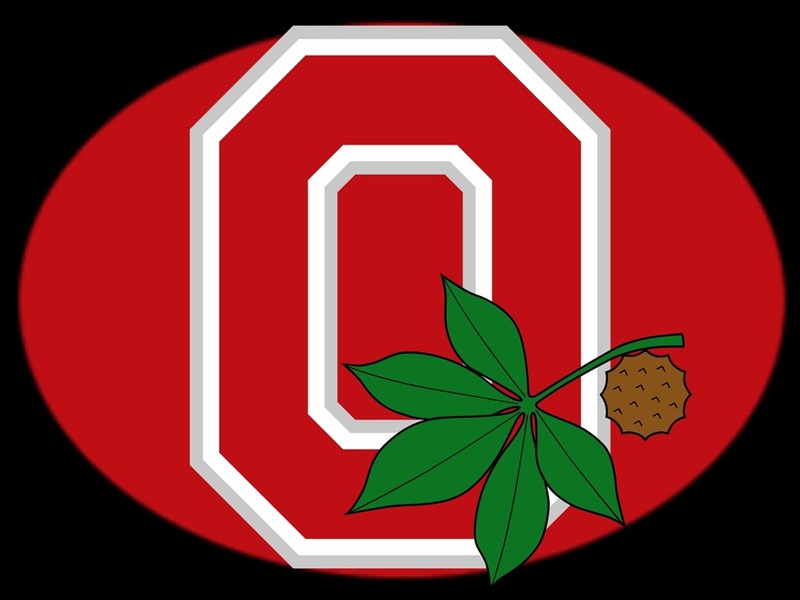 Buckeyes were National Champs that year. So watching the game today is a bit hollow. I’m sure that will go away and I will still talk to Dad and know he is looking down on the game.